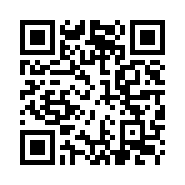 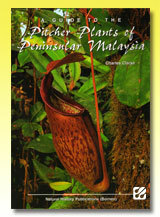 Dr. Charles M. Clarke (born in Melbourne, Australia) is a botanist and taxonomist specialising in the carnivorous plant genus Nepenthes. 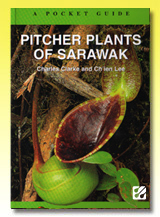 Clarke has an honours degree in Botany from Monash University in Melbourne, and a Ph.D. in Ecosystem Management at the University of New England, in Armidale, New South Wales. 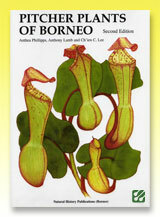 Clarke first travelled to Borneo in search of pitcher plants in 1987. 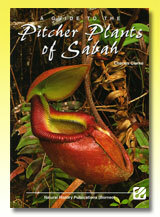 In 1989 and 1990 he lived in Brunei, studying the ecology of Nepenthes. 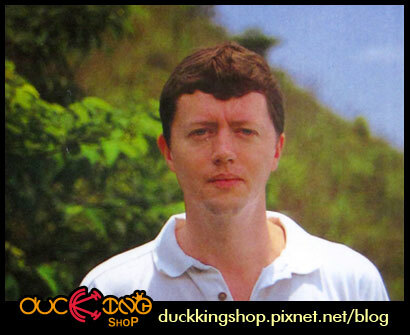 In between travels, Clarke has taught Ecology and Biometrics at James Cook University in Queensland, and worked as a horticultural consultant in Hong Kong. 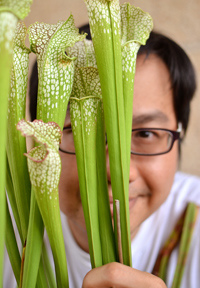 He now works at the Monash University Malaysia Campus. 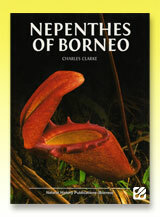 Clarke has written five books and guides on Nepenthes, which present a synthesis of the research performed on his travels around the Malay Archipelago. 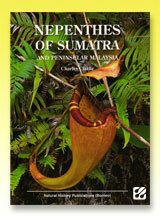 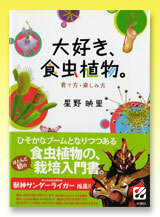 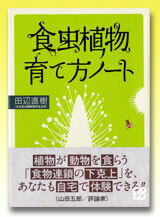 The most significant of these works are the monographs Nepenthes of Borneo (1997) and Nepenthes of Sumatra and Peninsular Malaysia (2001). 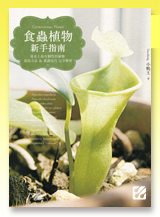 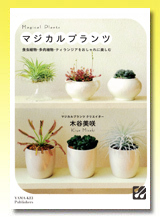 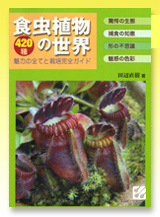 Clarke has described five species of Nepenthes: Nepenthes benstonei, Nepenthes chaniana, Nepenthes izumiae, Nepenthes jacquelineae, and Nepenthes tenax.